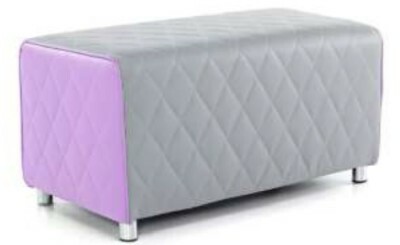 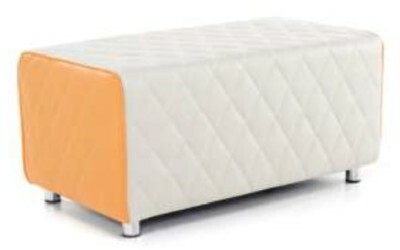 Stylish break out two-seater bench sofas with Chrome feet and a stylish quilted design. Available in a choice of three wipe clean vinyl combinations. 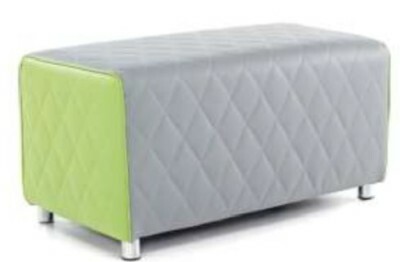 Great for break out and rest areas.